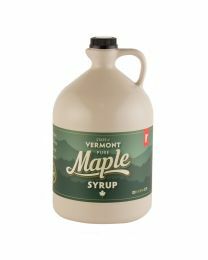 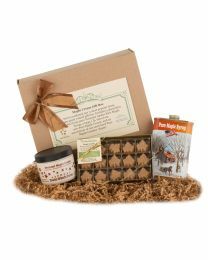 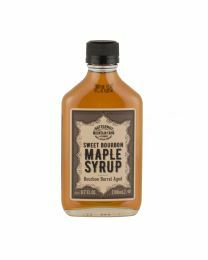 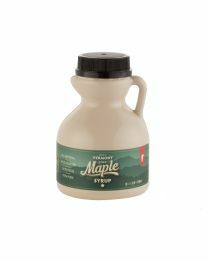 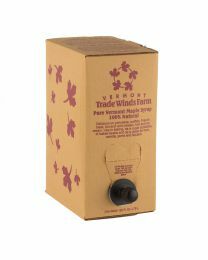 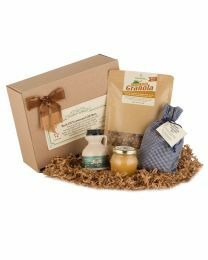 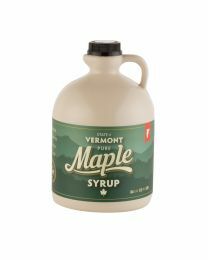 We produce 100% pure maple syrup from Vermont Sugar Maple trees. 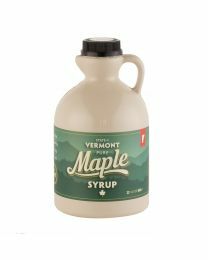 Clear semi-sweet maple sap is gathered, and boiled down with our wood fired evaporator into a deliciously sweet amber syrup that has been a tradition at the Vermont breakfast table for generations. 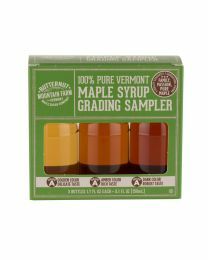 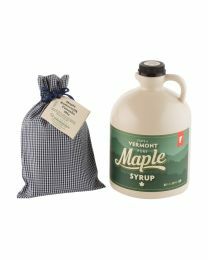 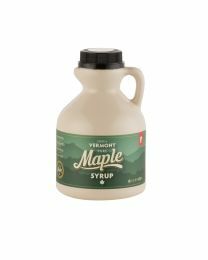 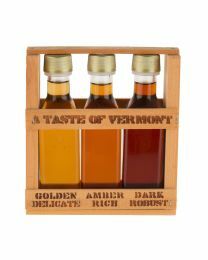 Whether Vermont maple syrup is old or new to you, order some today to be part of the long tradition and enjoy one of the best all natural delicacies Vermont has to offer!